Directions:From Huntsville: 231 S (South Memorial Parkway). Turn Left on Green Cove Road. Turn Right on Dittio Marina Parkway. Turn Left on Indian Ridge Dr. Keep Left to The Estates at Morningside Mountain. SchoolsClick map icons below to view information for schools near 739 Indian Ridge Drive Huntsville, AL 35803. Home for sale at 739 Indian Ridge Drive Huntsville, AL 35803. 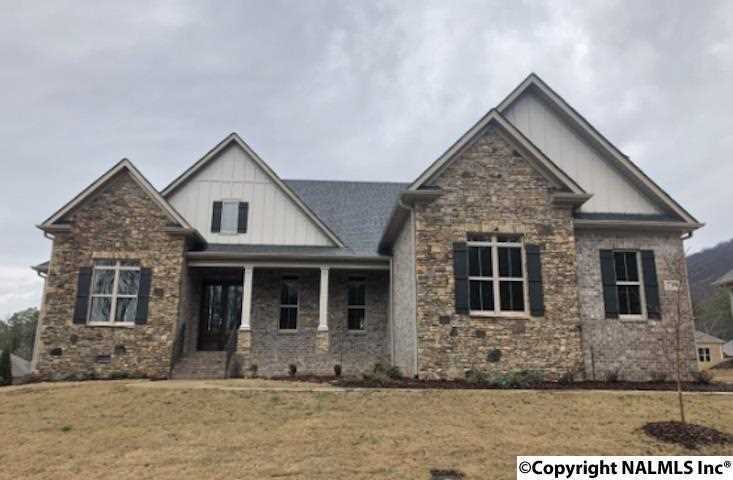 Description: The property at 739 Indian Ridge Drive Huntsville, AL 35803 in the The Estates At Morningside Mountain subdivision with the MLS# 1107414 is currently listed for $558,538 and has been on the market for 32 days. You are viewing the MFRMLS listing details of the home for sale at 739 Indian Ridge Drive Huntsville, AL 35803, which features 4 bedrooms and 5 bathrooms, and 3687 sq.ft. of living area.